You might not expect a high-end historical inn to welcome your four-legged family members, but East Bay Inn is proud to play host to your furry friend. We have several guest rooms dedicated to travelers with pets, including the Patio Queen and Patio King Suite, for private outdoor patio access. There is a $50 fee for up to two pets in one room, and it covers your entire stay. 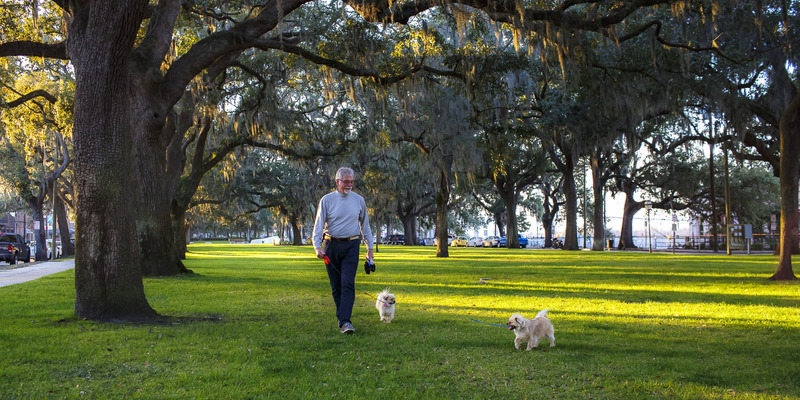 Savannah is a very dog-friendly city, and there are almost endless opportunities for you and your four-legged friend to enjoy the city together. 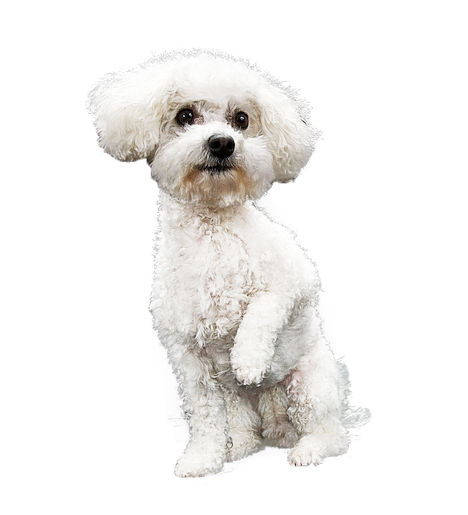 The staff of the East Bay Inn will be happy to provide you with the inside scoop on nearby parks, veterinarians, walking and grooming services, as well as other pet friendly shops, outdoor restaurants, special events and venues.